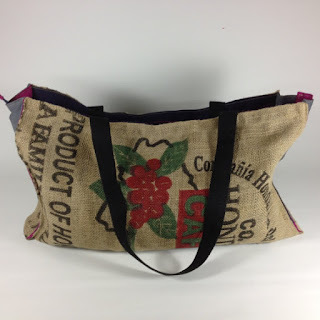 This bag is made from NiceCoffeeSac is made from a recycle coffee burlap bag. I love the deep colors and great graphics on this one. 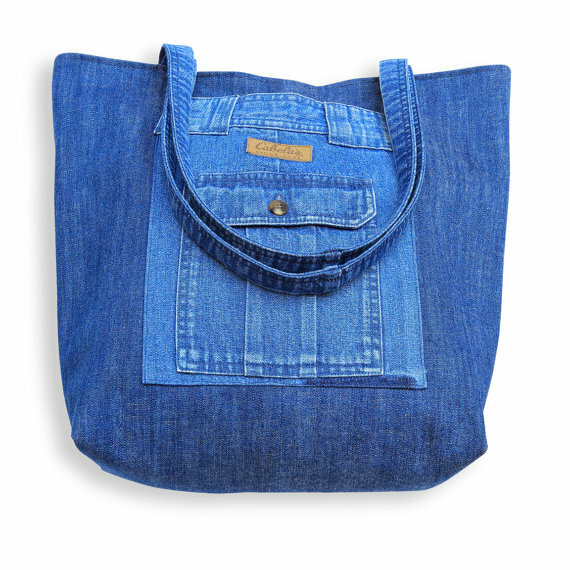 We all know how many items can be made from recycled jeans and this bag from BR20ten shows upcycled jeans into a beach bag. 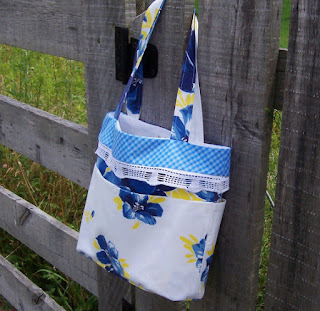 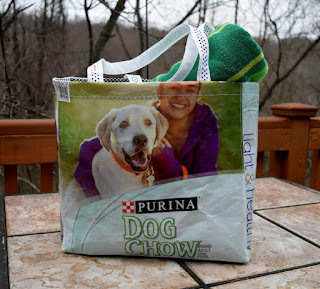 So if you are off to the beach or going on vacation take one of these bag with you.